Amaretto Di Saronno - or Disaronno Originale - is easily the world's best known brand of amaretto liquer. Indeed, amaretto is widely loved for its sweet, almond-flavoured taste. It is a classic Italian spirit that works well in cocktails, dessert recipes, or simply sipped on ice by itself. Here you will find information on the Disaronno Originale brand of amaretto, as well as unique collectibles and memorabilia featuring the brand that would be perfect for any collector or enthusiast. Share your thoughts on how you love Amaretto Di Saronno or maybe discover a new recipe using it to try at home! 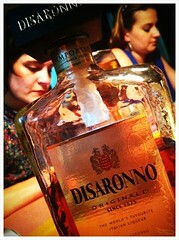 Do you love Disaronno Originale? 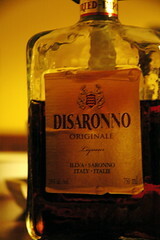 Yes, I love Disaronno Originale/Amaretto Di Saronno. I love amaretto but prefer a different brand. I don't like any kind of amaretto. I've never tried amaretto before. 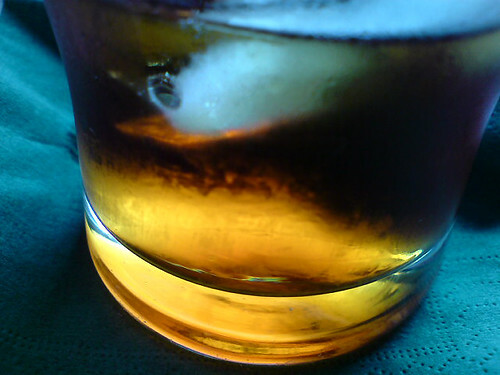 Amaretto is a sweet Italian liquer with a distinctive almond flavor. It is typically made from apricot pits and/or almonds. The name comes from the Italian word amaro or “bitter”, which in its own right is a style of herbal liquers. Legend dates amaretto to the 16th century, with a tale involving the artist Bernardino Luini (who had been a pupil of Leonardo da Vinci). Commissioned to create frescoes for a church sanctuary in Saronno, he found his model for the Virgin Mary in a widowed innkeeper in the town. Whether they became lovers or not is subject to speculation, but desiring to present Luini with a gift she steeped apricot kernels in brandy…hence amaretto was created. This, at least, is the story held fast to by Disaronno Originale, or Amaretto Disaronno. Their amaretto in fact contains no almonds, unlike other brands. It has been in production since the early 1900s and claims its secret recipe dates all the way back to 1525 and the Luini story. 28% alcohol by volume, it is still produced in Saronno yet today enjoyed worldwide. The company describes the amber liquer as “absolute alcohol, burnt sugar, and the pure essence of seventeen selected herbs and fruits” and it is sold in a distinctive bumpy, rectangular bottle designed by a glass artist from Murano, Italy. The product itself has gone through several name changes, hence some confusion in what it is called today. Originally sold as “Amaretto di Saronno Originale”, they later simplified the name to “Amaretto Disaronno” or “Amaretto Di Saronno”. 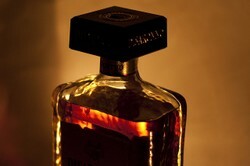 Since 2001 it is known simply as “Disaronno Originale”. More about the liquer in general, and different popular brands including Disaronno. 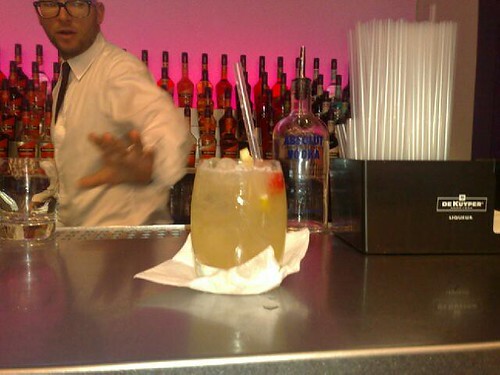 Try some unique cocktails featuring Disaronno Originale. Large collection of cocktail recipes from "In The Spirit"
Over 600 cocktails from "Bar None" featuring amaretto! 28 recipes at Food.com using amaretto - from savory to sweet. A selection from the Bon Appetit website.